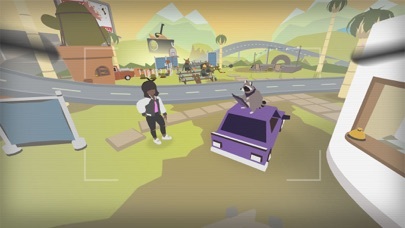 Named 2018 iPhone Game of the Year by the Apple App Store team! 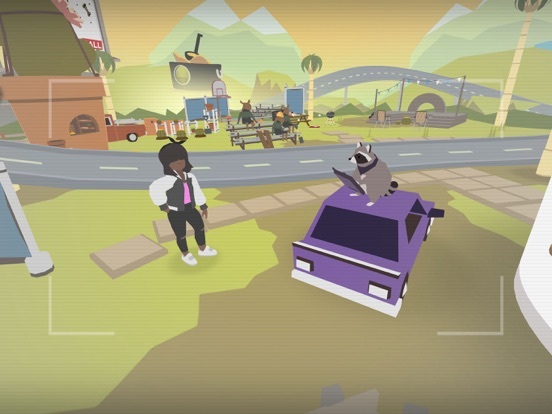 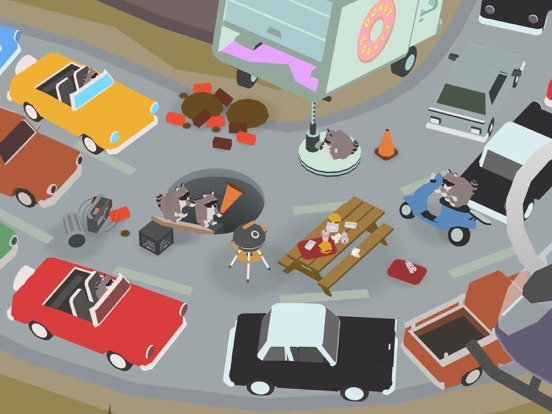 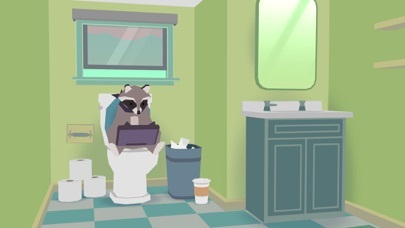 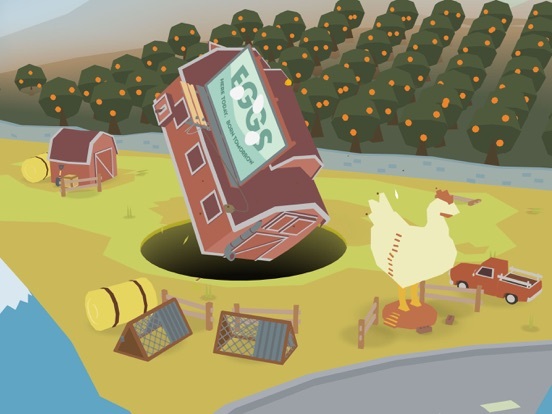 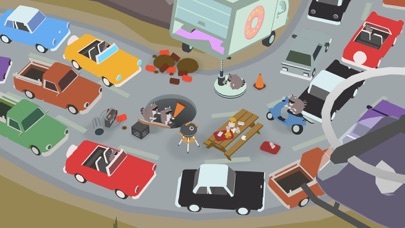 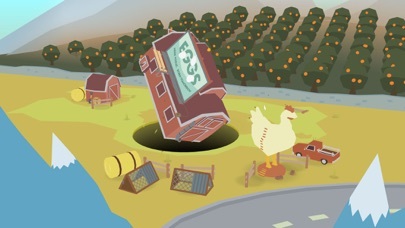 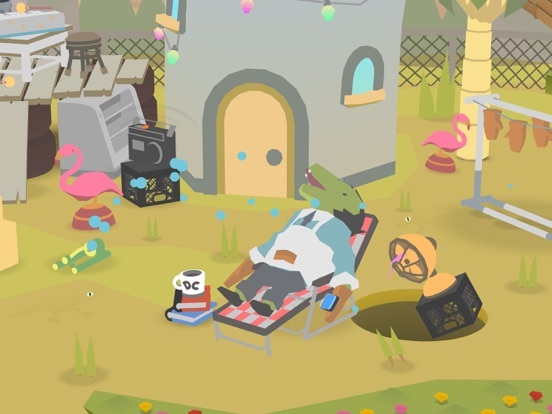 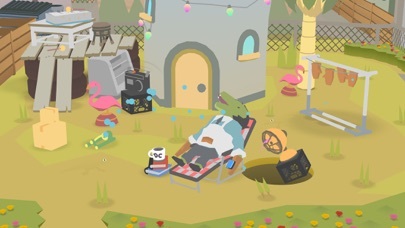 Thank you for playing Donut County. 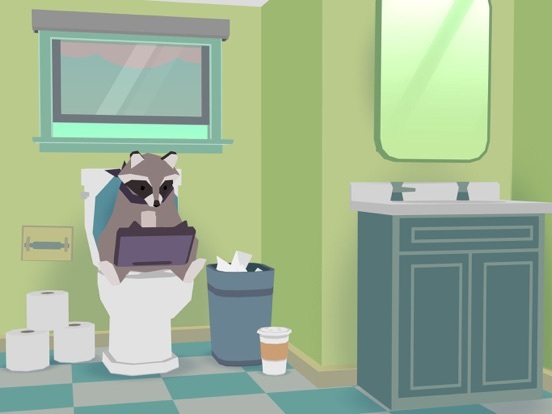 This version includes additional language support, support for newer iOS devices, performance improvements, and bug fixes.